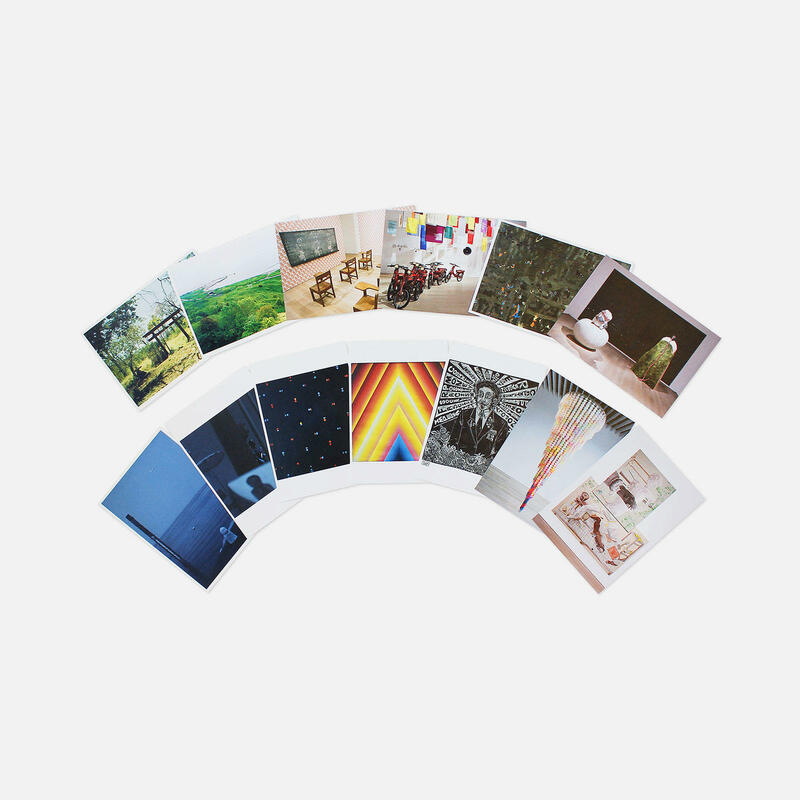 Experience contemporary art from around the world by choosing from a range of exclusive merchandise, plus a whole wall of the Mori Art Museum exhibition catalogues and other publications. 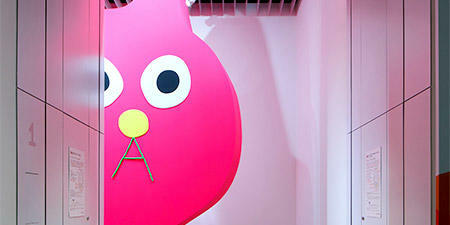 * Open hours and dates depend on those of the Mori Art Museum. 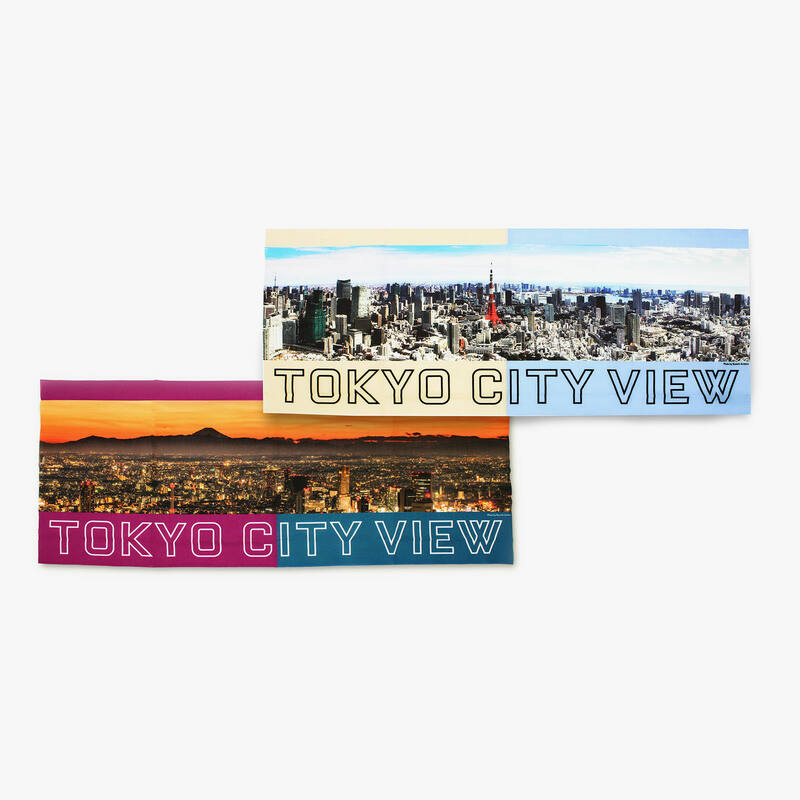 A comprehensive selection of souvenirs including vistas from the observation deck, event merchandise, and original Roppongi Hills-themed items created by artists. A huge collection of useful, fun art and design items, including original merchandise created in conjunction with contemporary artists, and self-promotional brand/designer goods, all hand-picked with the concept of “Art + Life” in mind. 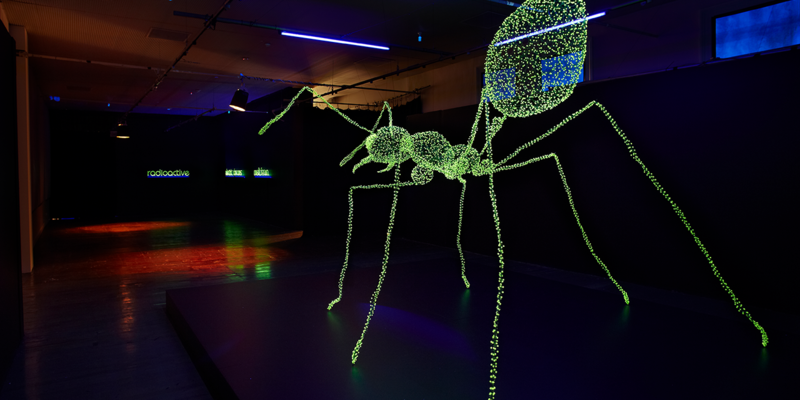 Gallery space to introduce and showcase works by wide range of contemporary artists. 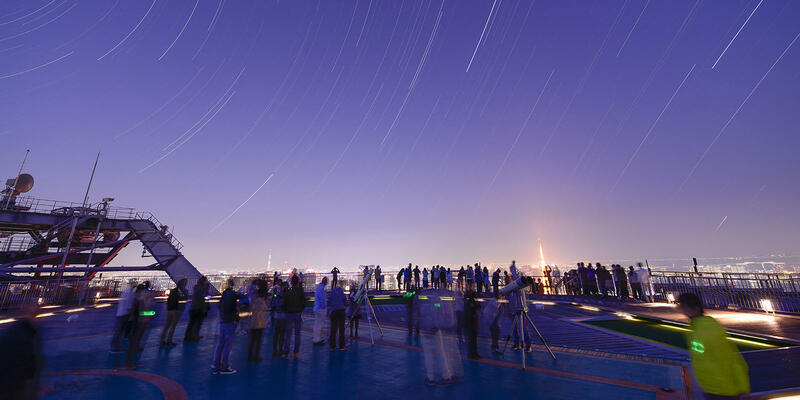 Located in Miraikan, the shop offers various goods and merchandise such as science-related books, laboratory kits, items related to space, Earth and the environment, museum souvenir, science goods and others. * Closed on Miraikan’s closed days. 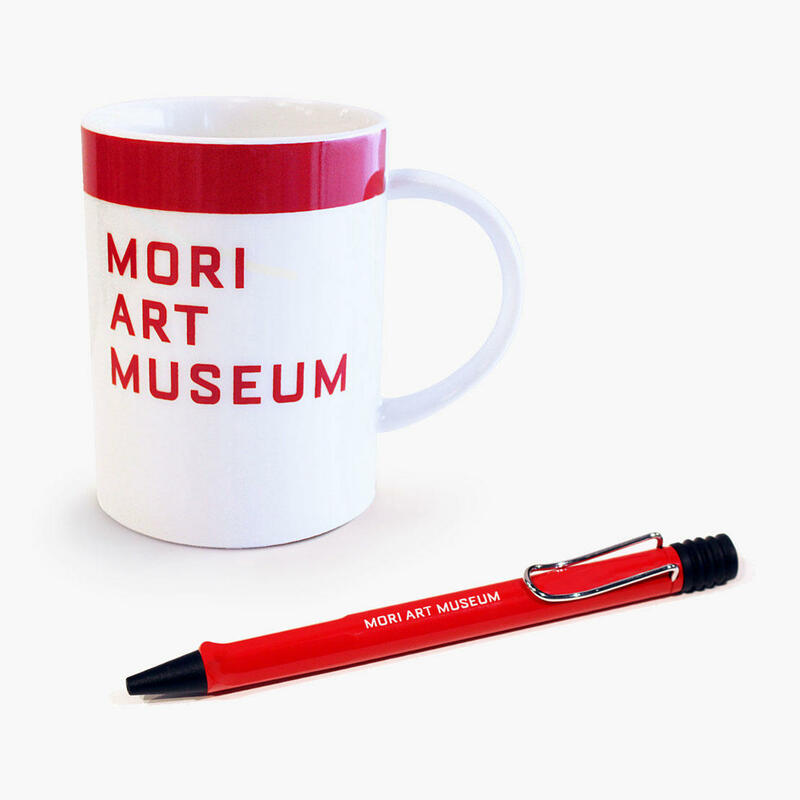 Simple mug and ball-point pen with words, “MORI ART MUSEUM” printed on the surface. The plain design makes these products just right to use anywhere. 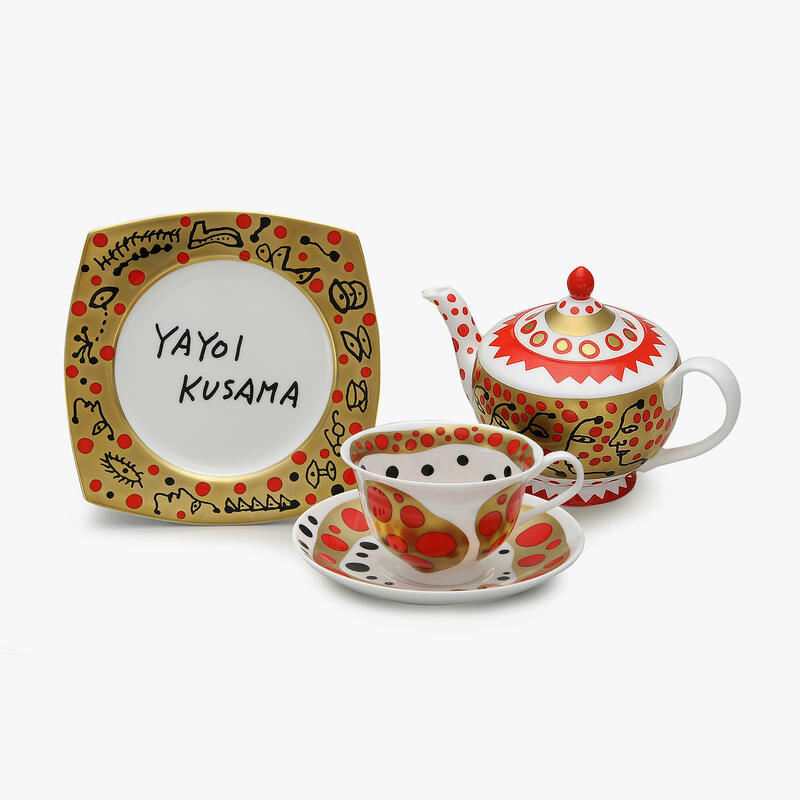 This teaware is a faithful rendition by Yayoi Kusama, with polka dots, women’s faces from the side, eyes, organic lines and so on. The teaware is made of fine bone china with gold accents, making colorful gold teaware that is wholly original. Kin no Kokoro is Othoniel’s sculptural work installed by the pond in the historic Mohri Garden at Roppongi Hills. 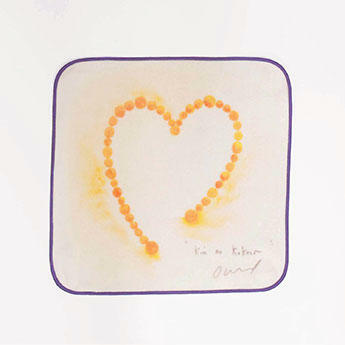 Mini towel with the conceptual sketch/drawing by Othoniel. Postcards of artworks selected from the “MAM Collection,” Mori Art Museum’s own permanent collection consisting mainly of contemporary Asian (including Japanese) art. Simple mug and tote bag with words, “TOKYO CITY VIEW” printed on the surface. The plain design makes these products just right to use anywhere. 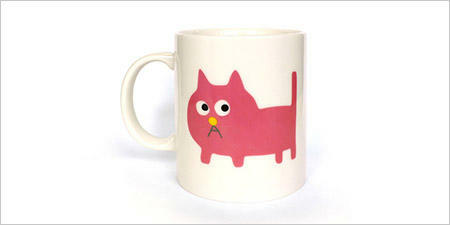 The mug is rather large and tall—great for use while studying or working. The photos on these hand towels were taken from Roppongi Hills by photographer Ryoichi Aratani. With views of Tokyo Tower and Mt. 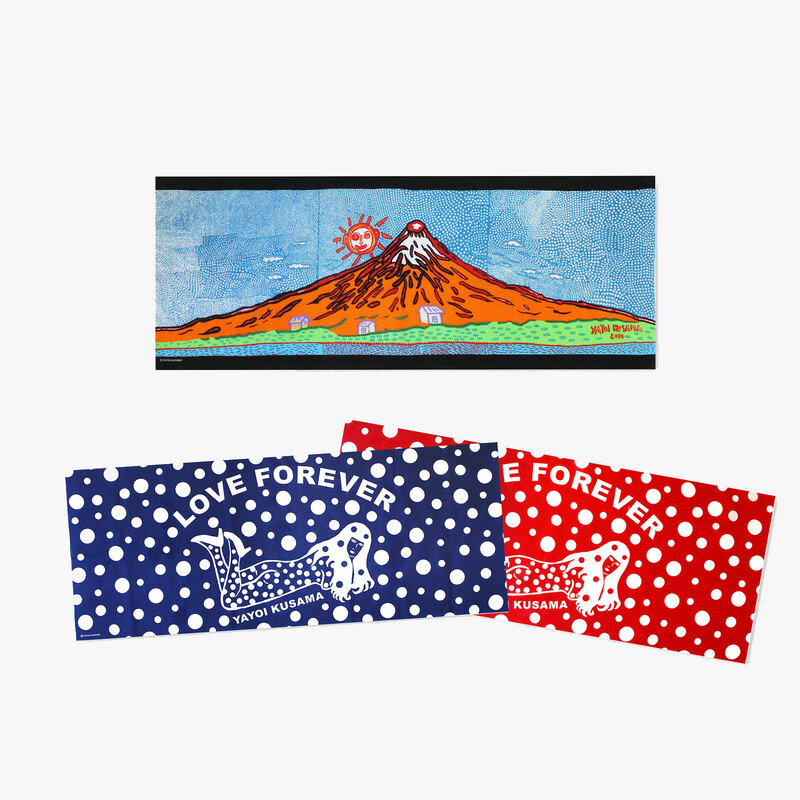 Fuji, these hand towels serve as nice souvenirs for visitors from overseas. 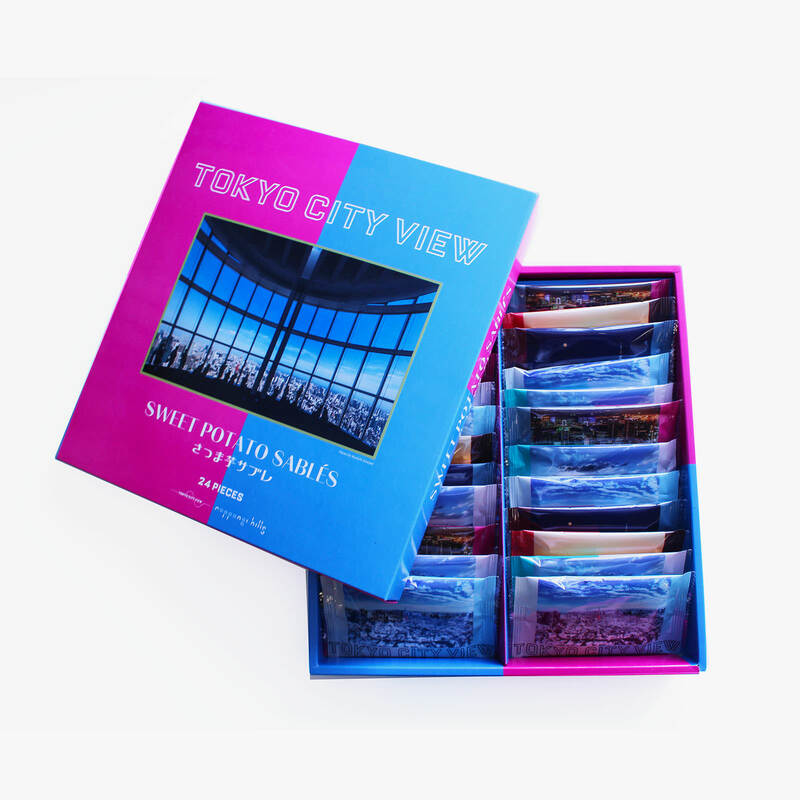 This is a new line of cookies featuring printed views of Tokyo as seen from Roppongi Hills. Delicious crisp cookies with a sweet potato flavor. These decorative chocolates and marshmallows feature cute illustrations by Asuka Sato, including pictures of Tokyo Tower and Roppongi Hills. 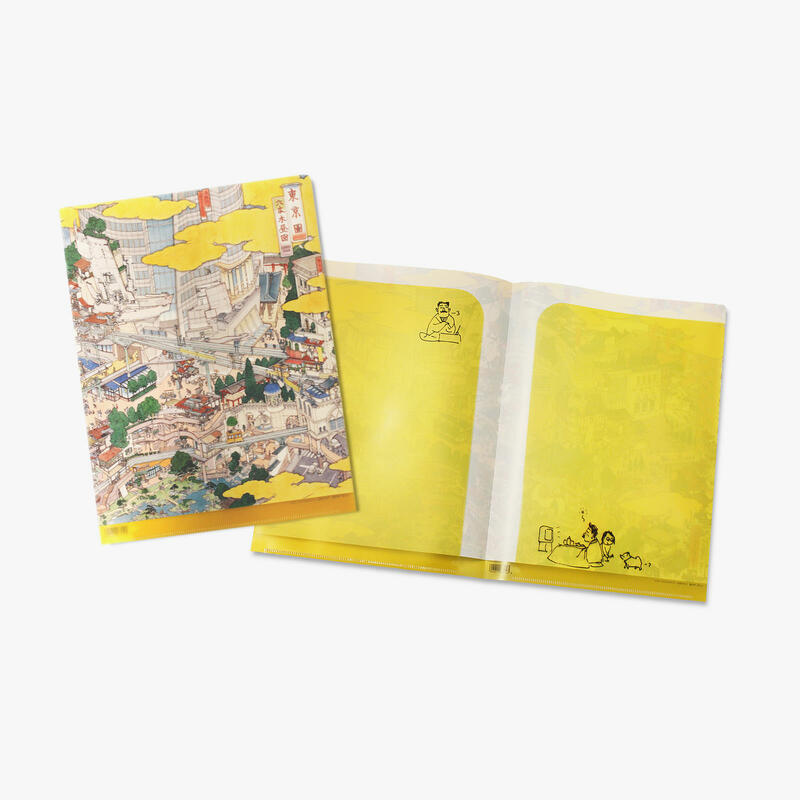 Limited edhition plastic folder featuring a uniquely expressive depiction of Roppongi Hills by Akira Yamaguchi, an artist popular for his Yamato-style illustrations. This product is only available here. 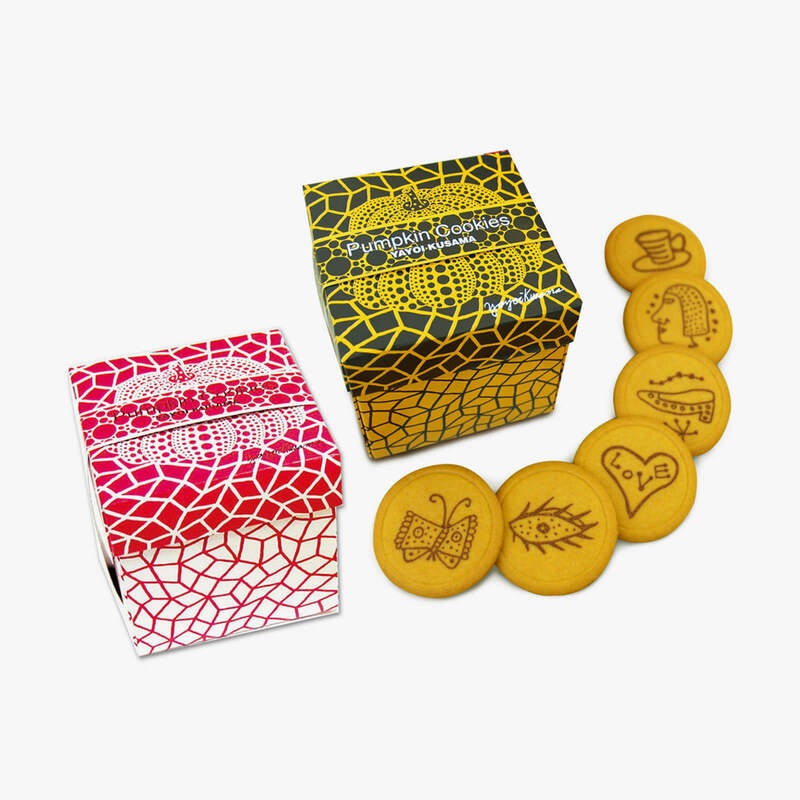 Each cookie features a printed drawing by Yayoi Kusama. Naturally, they’re pumpkin-flavored! 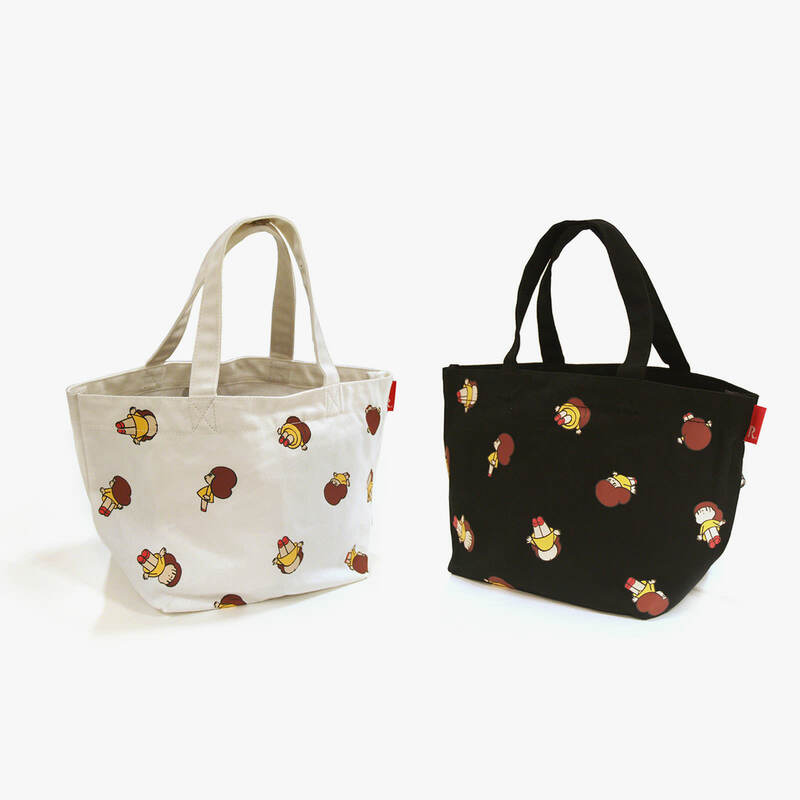 Cute tote bags that feature printed drawings of the Mamuang character by Wisut Ponnimit. These bags are perfect for short excursions, with a size that’s easy to use and thick fabric. 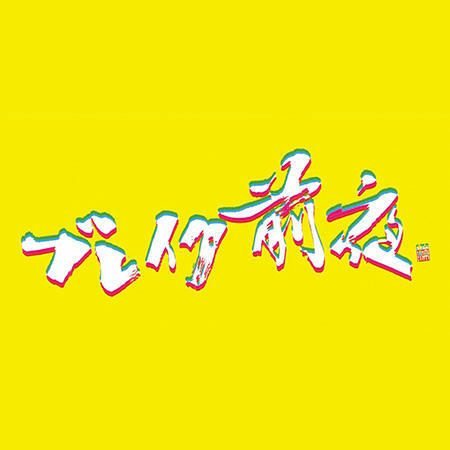 Mika Ninagawa is a photographer and film director active across the globe. These towel handkerchiefs feature fantastical cuts of her work. A big Mt. Fuji piece by Yayoi Kusama is printed on the Tenugui. Also, her “LOVE FOREVER” is in 2 colors, red and blue. 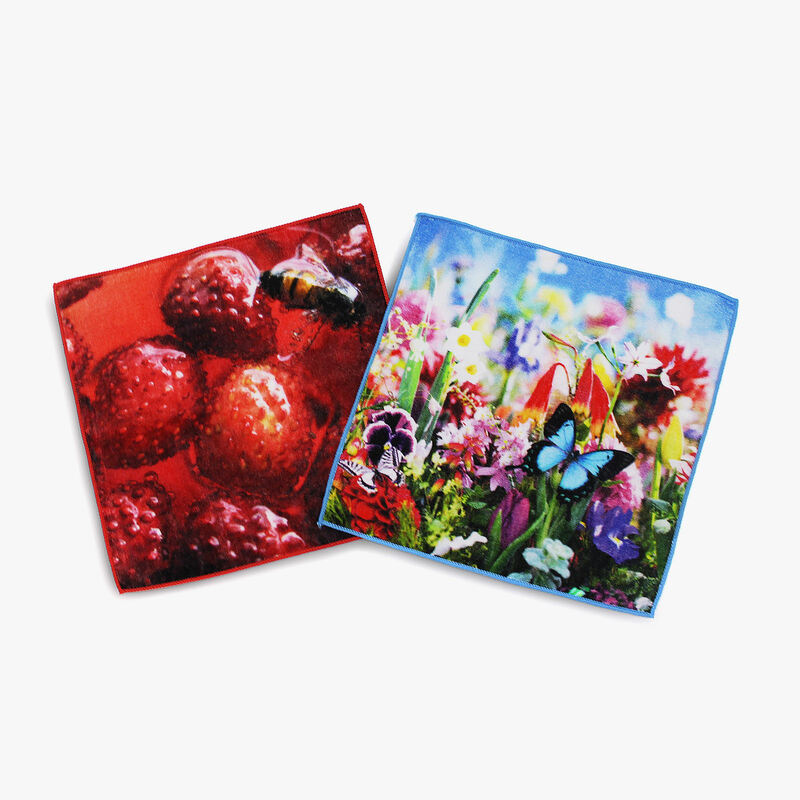 You can use it as a handkerchief, for interior decoration, wrapping gifts, and many more. Ten woodblock drawings by Yoshimoto Nara featuring various girls’ facial expressions have been made into postcards. 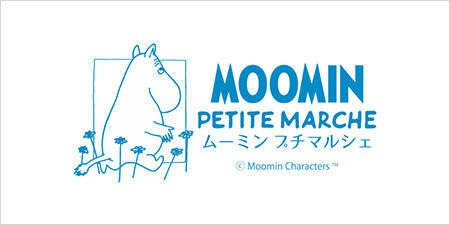 The postcards come in a special tin case with stickers. 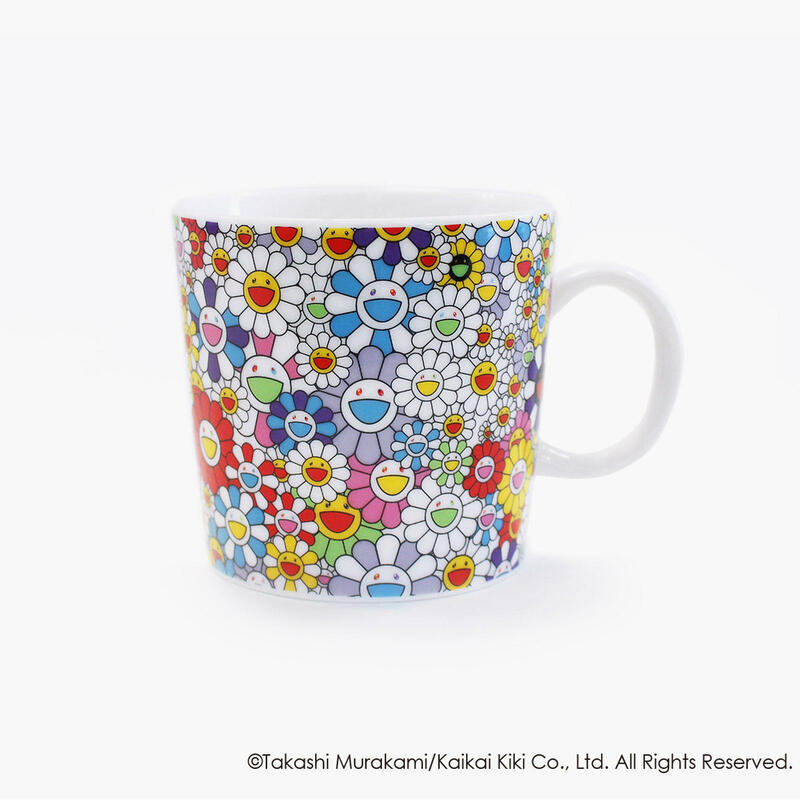 This mug designed by Takashi Murakami features a striking floral pattern, and is perfect as a gift. Find the ‘Why?’, think about it, and do it. 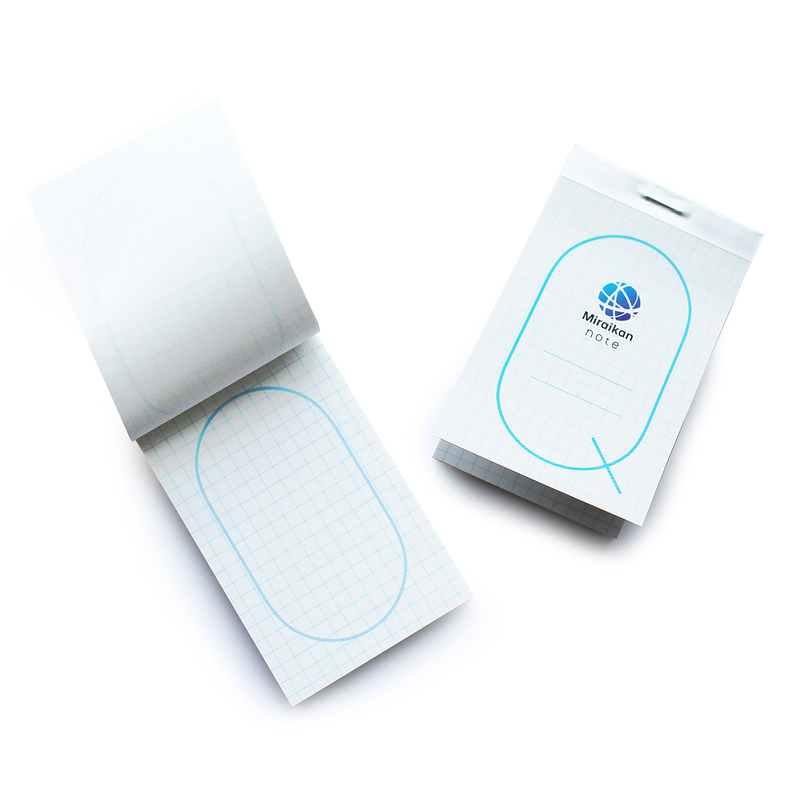 This is a notebook for experiencing Miraikan’s proposal for “a way of thinking to create the future” at Miraikan as well as in your everyday life. “Midorimushi” (euglena) is expected to be the “food of the future,” packed with the nutrients that people need. 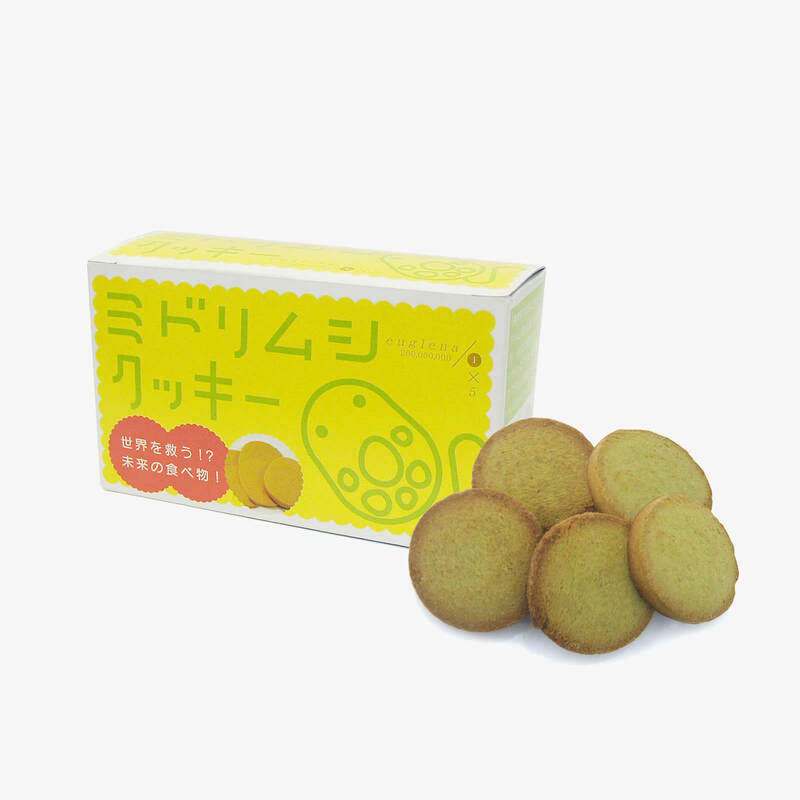 There are around 200 million Midorimushi in a single cookie! 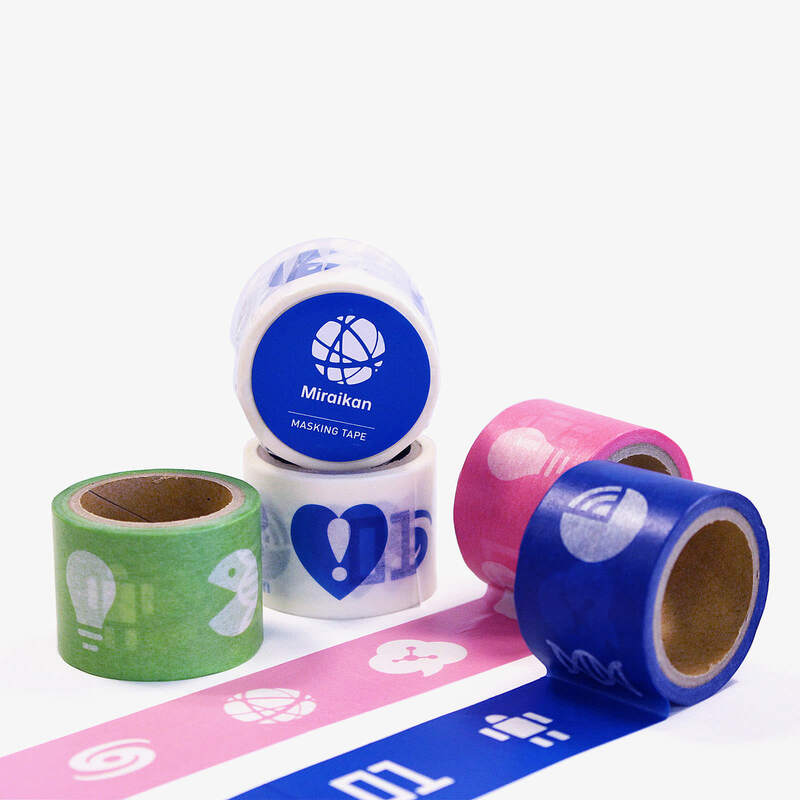 This masking tape designed with Miraikan’s Permanent Exhibition icons can be enjoyed by both kids and adults. 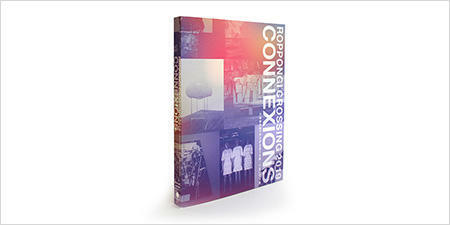 The Geo-Cosmos is the symbol exhibit of Miraikan and the first “lobe-Like display” in the world. These pin badges and plastic folders feature the Geo-Cosmos displaying the Earth shining on the background of outer space, and various data revealing the present state of the planet. The smooth writing JETSTREAM pen and the KURUTOGA pencil that employs an ingenious mechanism to stay sharp, are two originally designed items available only at Miraikan. 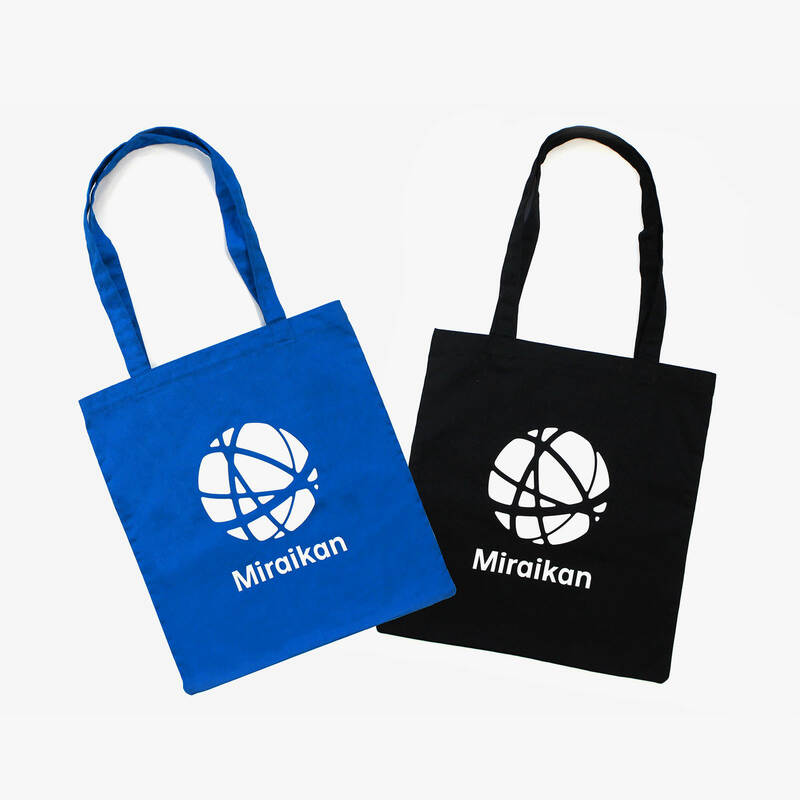 These bags designed with the Miraikan logo can easily hold an A4-sized notebook.